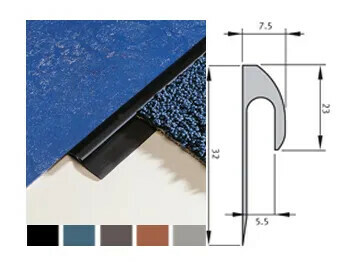 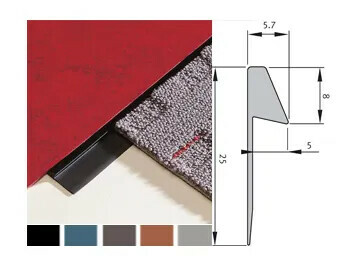 Very low VOC-emission, solvent-free floor covering adhesive with a high initial grab for the installation of fillerfree carpet, carpet with a polyolefin back, Hessian backed carpet, synthetic backed carpet and needlefelt. 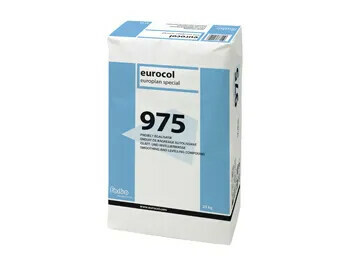 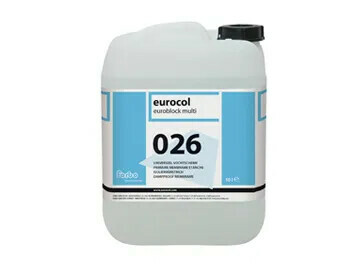 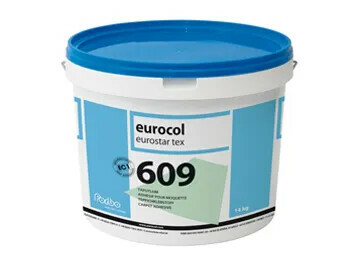 Very low VOC-emission, emicode EC1, solvent-free, non-flammable, easy and safe to apply, high initial adhesion strength, favourable spreading capacity, roller-castor-chair resistant. 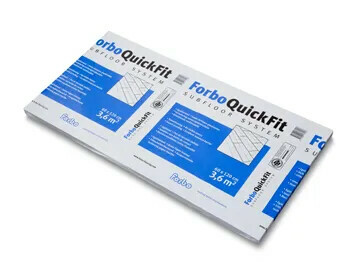 Solvent-free fixative for the removal and non-skid installation of carpet tiles on smooth subfloors. 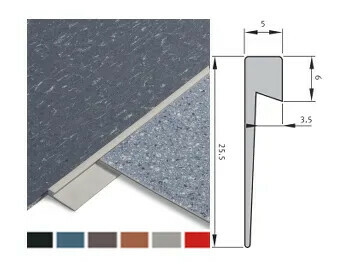 Easy to apply and excellent adhesion properties. Odor neutral. 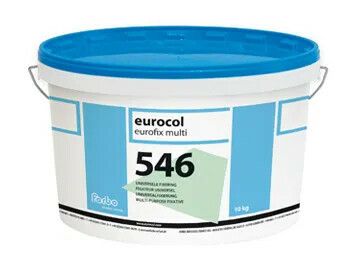 Solvent-free, non-flammable, easy removal, favourable spreading capacity, permanent adhesion. 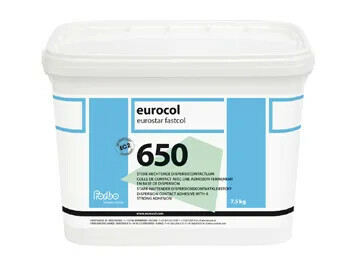 Solvent-free, multi-purpose fixative for the installation on smooth subfloors of cushion vinyl and PVC backed carpet. 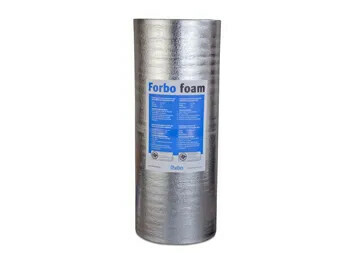 Non-flammable, permanent high adhesion, easy removal, favourable spreading capacity, roller-castor-chair resistant. 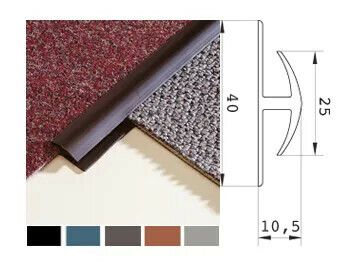 Download here the cleaning & maintenance documents of our Tessera and Westbond carpet tiles.